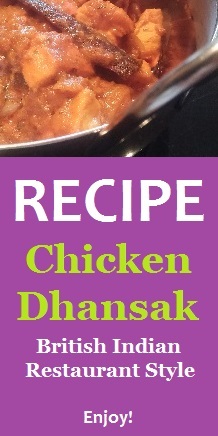 Larich bring this easy to prepare Sri Lankan HOT 'Devilled' Curry sauce. 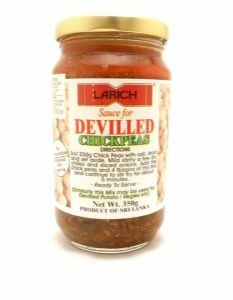 Can be used for Devilled potato, chickpeas and other vegetables. Boil 250g chickpeas with salt, drain and set aside. Mildly stirfry some dried chillies and sliced onions. Ingredients: garlic, onion, soya sauce, tomato paste, palm oil, chilli, ginger, pepper, salt, sugar, vinegar.